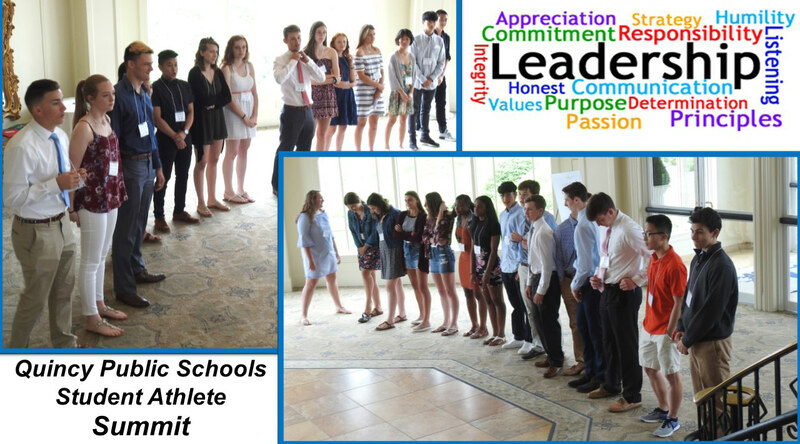 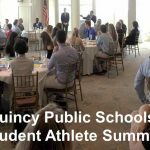 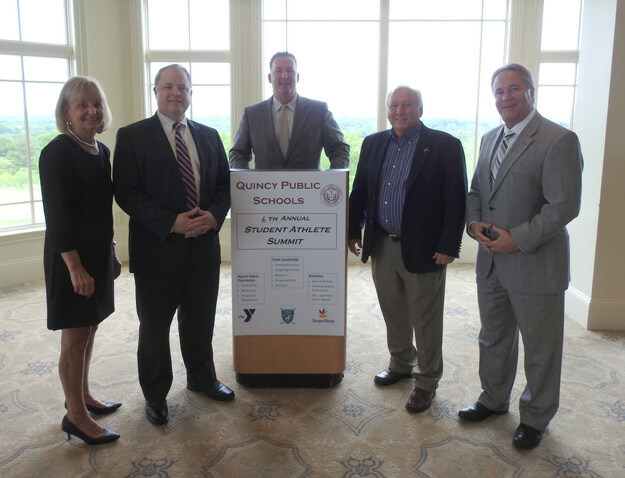 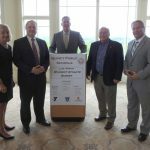 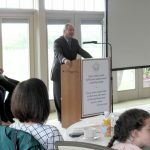 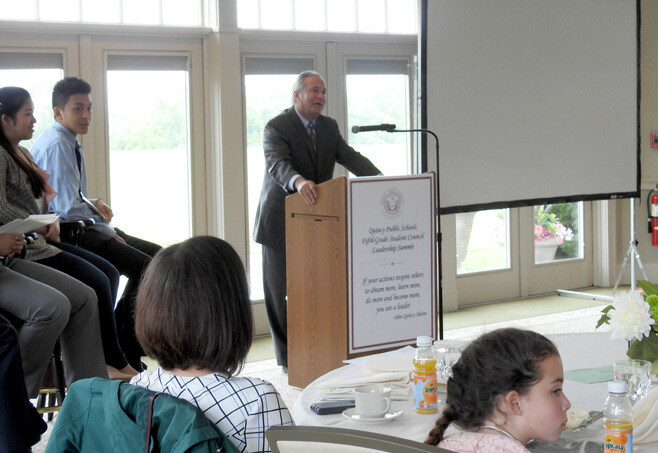 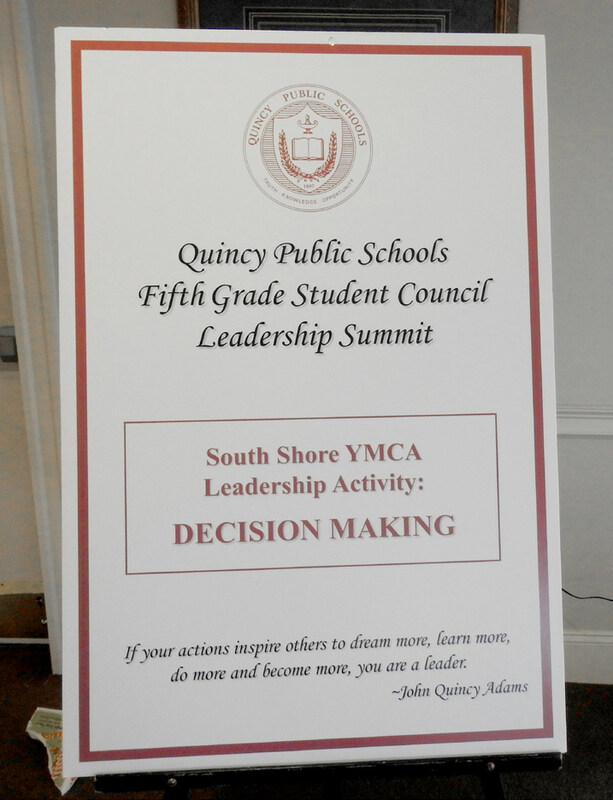 Special thanks to the South Shore YMCA, a Platinum Level Sponsor of the Quincy School Community Partnership, for sponsoring the 6th Annual Student Athlete Summit on June 1, 2018 at Granite Links Golf Course and the 5th Grade Student Council Leadership Summit on June 4, 2018 at the Tirrell Room. 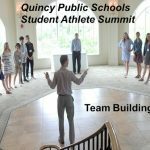 The Student Athlete Summit provided our students the opportunity to participate in workshops that directly affect them. 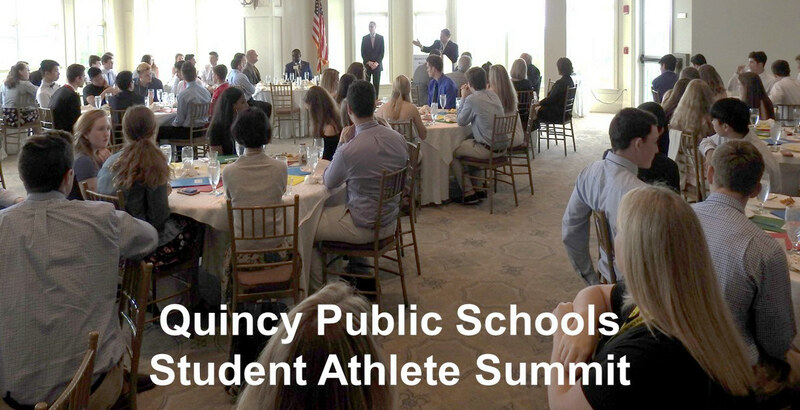 Workshops included Sports Injury Prevention, Nutrition, and Team Leadership. 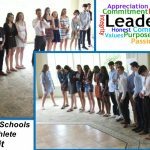 Student athletes were invited to this event because of their leadership role and qualities displayed in their respective high schools. 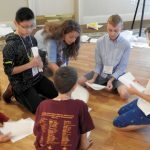 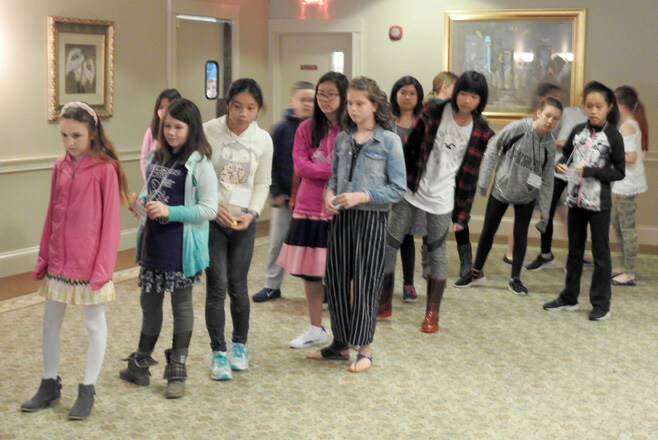 The 5th Grade Student Council Leadership Summit provided a series of engaging and challenging Leadership Workshops for Grade 5 student leaders from each school. 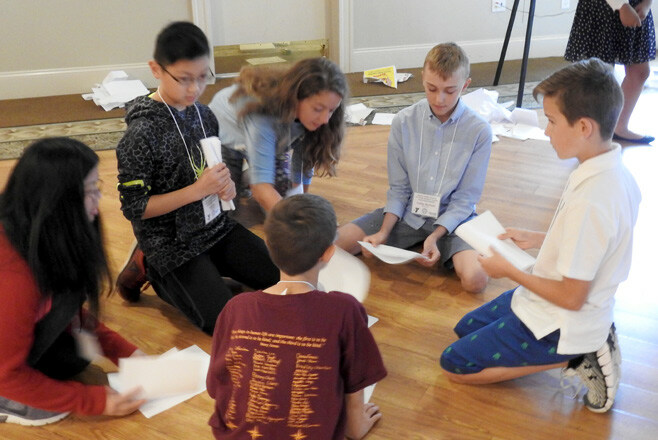 Workshops included Communication, Leading by Example and Decision Making. 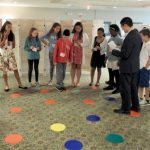 Students rotated through each activity. 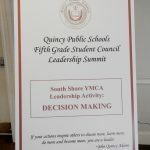 Both North Quincy and Quincy High School Senior Class Officers assisted the YMCA staff throughout the morning. 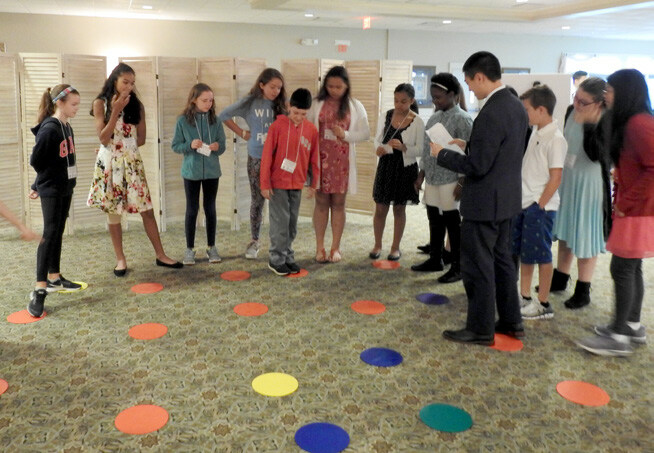 Next PostNext Thank you Blue Cross Blue Shield of Massachusetts!